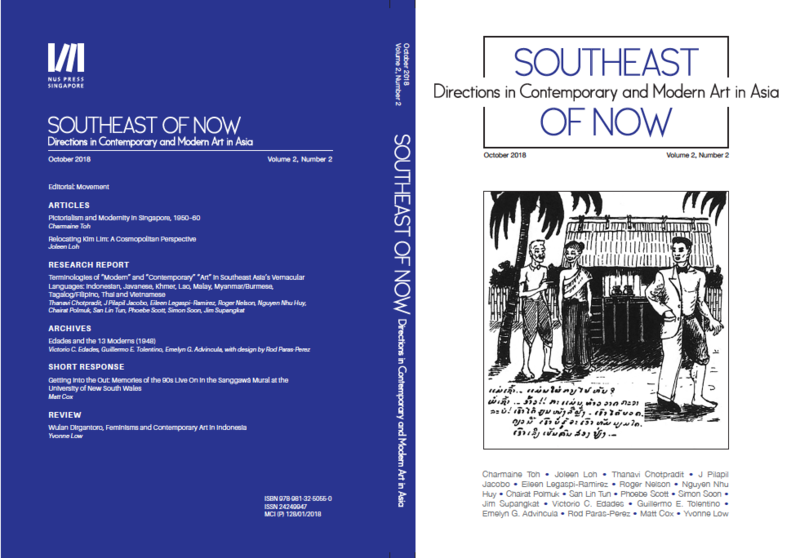 We are pleased to announce that Volume 2, Number 2 of Southeast of Now: Directions in Contemporary and Modern Art in Asia has been published! The theme of the issue is movement. 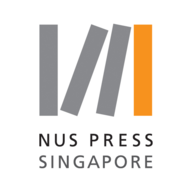 The journal is published by the National University of Singapore Press. It is published twice a year (March and October), in print and online. For subscription information, please click here. Cover image: A cartoon depicting a man, dressed in a half-modern half-traditional style with a caption that reads “He studied with the French and he also ordained [i.e. received monastic education]. He does not know which custom he should conform to. He is caught between two things.” Source: Lao Nhay, 15 February 1941. Courtesy of Chairat Polmuk.